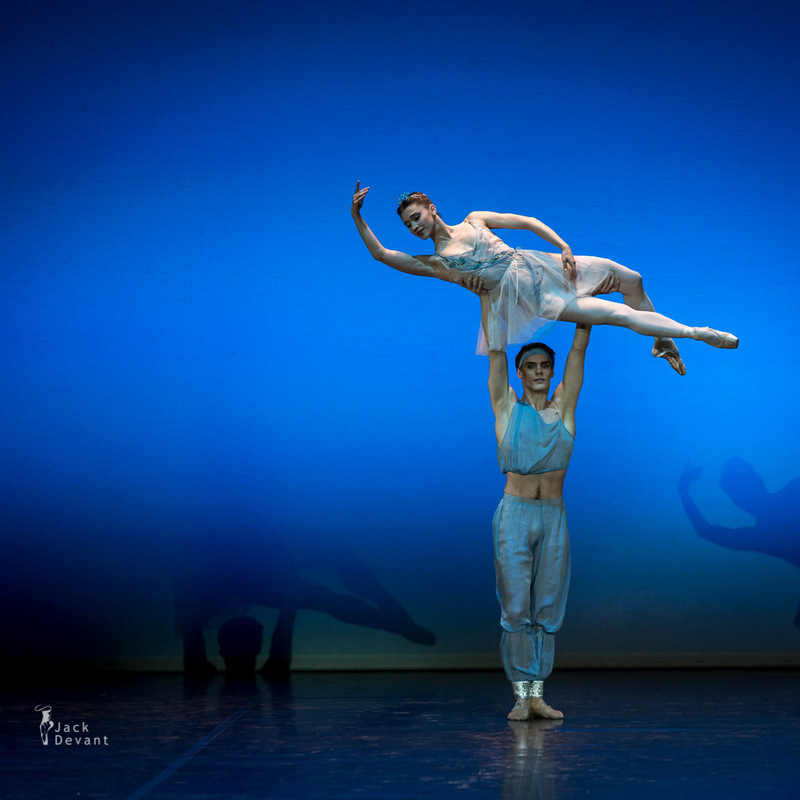 Maria Baranova and Tuukka Piitulainen (Finnish National Ballet) in The Talisman Pas de Deux, music by Riccardo Drigo, choreography by Pyotr Gusev. Shot on 3.05.2014 at International Dance Day Gala in Estonia. Maria Baranova is principal dancer with the Finnish National Ballet. She was born in Lohja (Finland), Maria Baranova entered the Helsinki Dance Institute in 1999. Later she studied dancing at the Ballet School of Hamburg Ballet and at the Helsinki Dance School, under Anastasia Dunets, Maj-Lis Rajala and Juha Kirjonen,. She was the dancer of Hamburg Ballet in 2009–2011 and since 2011 she is the principal dancer at the Finnish National Ballet. 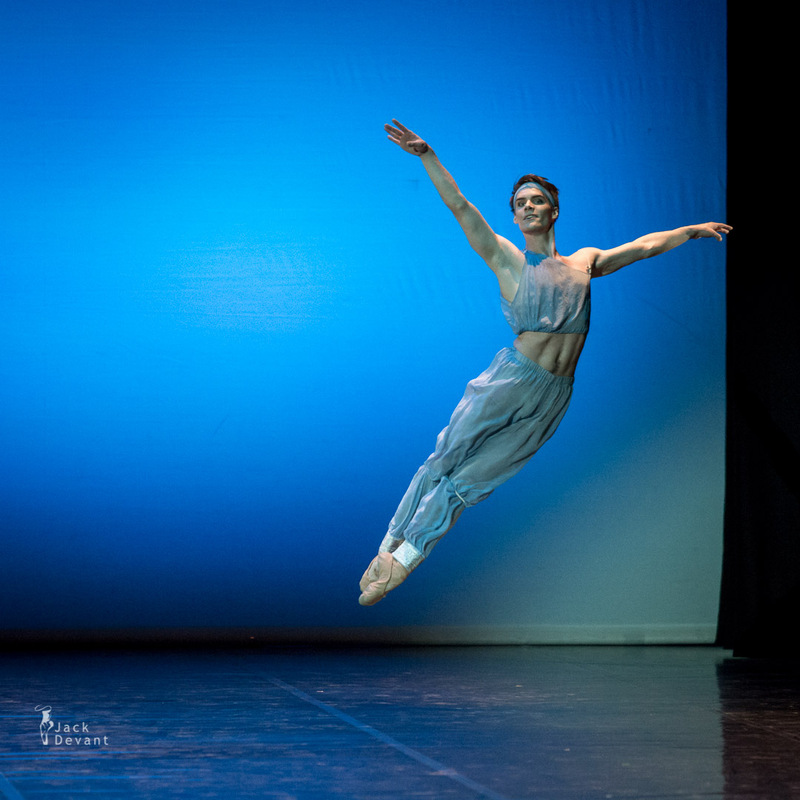 Tuukka Piitulainen is ballet dancer with Finnish National Ballet. 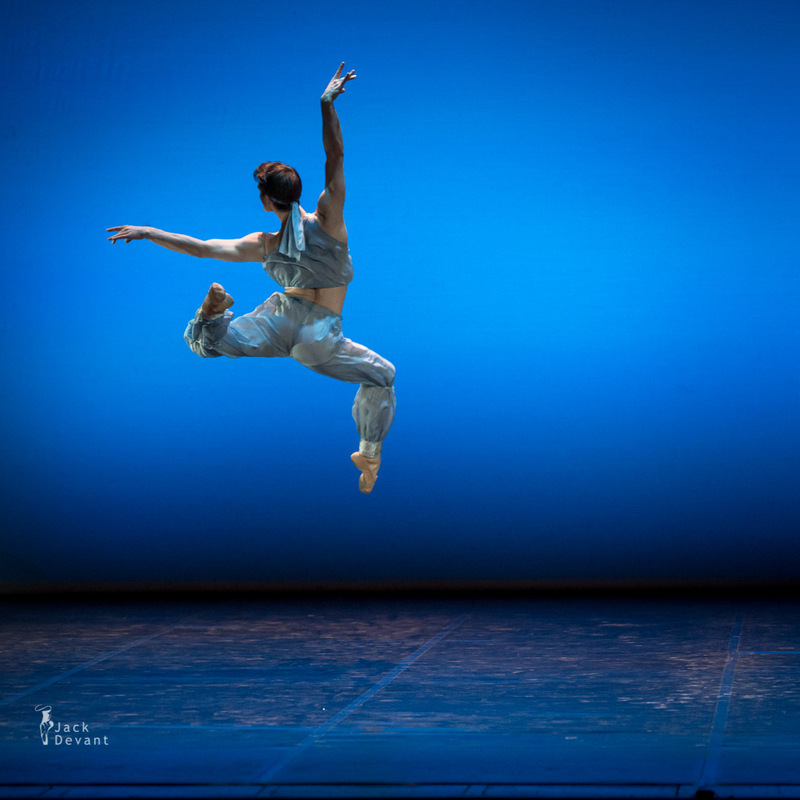 He was born in Finland, trained at the Finnish National Opera Ballet School (2000–09) and at the Bolshoi Ballet Academy (2009–12) as well as in various master classes in Copenhagen, Stockholm and Toronto. 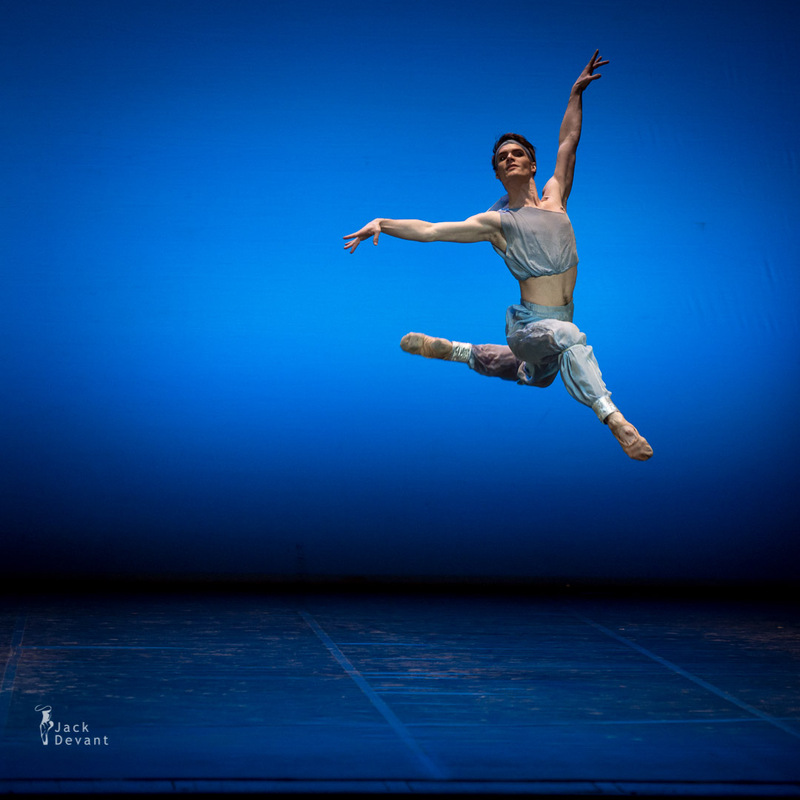 Since 2012 he is a dancer with the Finnish National Ballet. Photos by Jack Devant © with kind permission of the Estonian National Ballet, Toomas Edur and Age Oks, special thanks to Ylla Veerg.